New Castle JV Boys Basketball Team beat a very good Delta Eagles basketball team on Friday night 63 to 55. The Trojans got off to a great start on the offensive end of the floor. The Trojans were hot from the perimeter and executed our sets. We moved the basketball and got open looks all over the floor. On the defensive end the Trojans did not come out locked in and ready to go, but did enough to win the game. The Trojans struggled keeping the basketball in front of us, but we did do a good job of rebounding the ball. The Trojans were led in scoring in the first quarter by Trey Miller and Dillon Bergum both had 5 points apiece. Deven Fielden and Derek Tabor both added 2 points The Trojans were leading the Delta Eagles at the end of the first quarter 14 to 12. The second quarter the Trojans still did a very good job on the glass, but could not get stops when we needed to so we could extend the lead at the half. Offensively, the Trojans continued to do a great job of moving the basketball and getting great shots. The Trojans took care of the basketball all night against a very good defensive team. The Trojans were led in scoring by Derek Tabor with 5 points. Isaac French added 4 points. Dillon Bergum had 3 points and Trey Miller added 2 points. The Trojans had the lead over the Eagles at the half 28 to 24. At the half, the Trojans made a few adjustments on both sides of the ball at half. On offense, we wanted to continue to move the basketball and continue to take care of the ball. The thing we wanted to do a better job of setting better screens off the basketball to get people open. Defensively, we wanted to guard a few of the Eagles players a little different than we did at the beginning of the game. We had to adjust how we were guarding a few actions they ran, but continue to make them earn every point they got. In the third quarter the Trojans were led in scoring by Michael Holmes with 8 points. Deven Fielden added 4 points and Dillon Bergum had 3 points. After the third quarter the Trojans were leading the Delta Eagles 43 to 38. To start the fourth quarter, the Trojans wanted to make sure we valued every position and got the best shot possible. We also knew that the Eagles were going to pick up the pressure and we had to take care of the basketball. The Trojans sealed the game by hitting there free throws late in the game. Defensively, the Trojans wanted to continue to rebound the basketball and contest every shot Delta took. The Trojans were led in scoring by Derek Tabor with 7 points. Michael Holmes and Dillon Bergum both added 5 points apiece. Trey Miller had 2 points and Isaac French added 1 point. The Trojans beat the Delta Eagles with a final score of 63 to 55. Offensively, the Trojans did a great job of taking care of the basketball the entire game. On the offensive end the Trojans did a great job of getting good shots every time down the floor. Dillon Bergum and Derek Tabor did a great job of getting the Trojans in their offense and not letting the Delta defense speed us up. We controlled the tempo of the game. Trey Miller and Michael Holmes did a great job of knocking down shots. Isaac French and Deven Fielden both did a good job of controlling the glass on both ends of the floor. Defensively, the Trojans struggles to get stops early in the game, but after halftime the Trojans were locked in and made the Eagles work for everything they got in the second half. The Trojans did a really good job of dominating the glass and not letting the Eagles get second chance baskets. The Trojans were led in scoring by Dillon Bergum with 16 points. Derek Tabor added 14 points. Michael Holmes had 13 points. Trey Miller had 9 points. Deven Fielden added 6 points and Isaac French had 5 points. The Trojans are 11-5 this season. 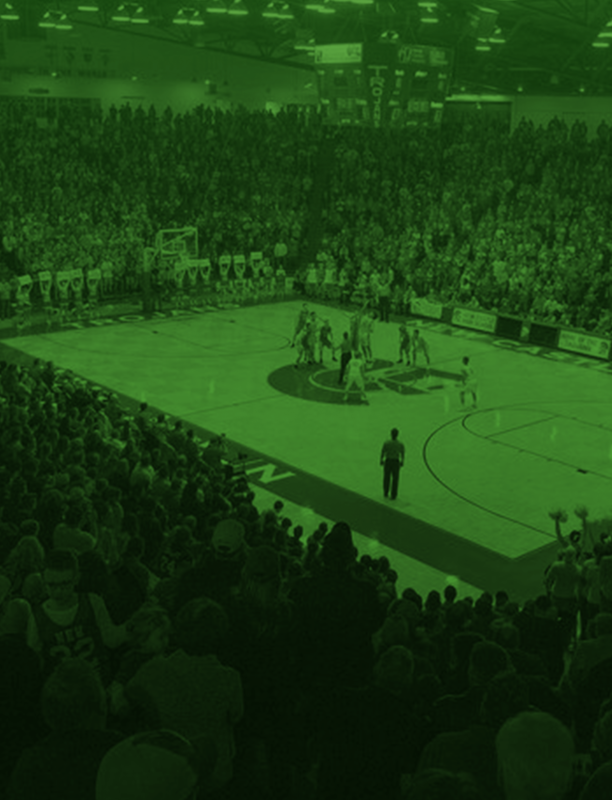 The New Castle Trojans JV Team will be in action on Tuesday, February 12 at the New Castle Fieldhouse to play against the Pendleton Heights Arabians. The JV tip will be at 6pm. 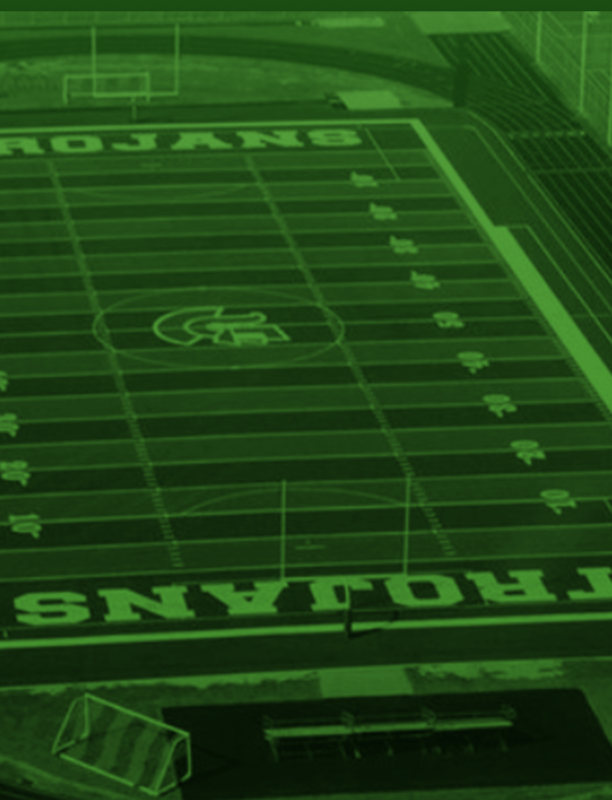 Go Trojans!! !